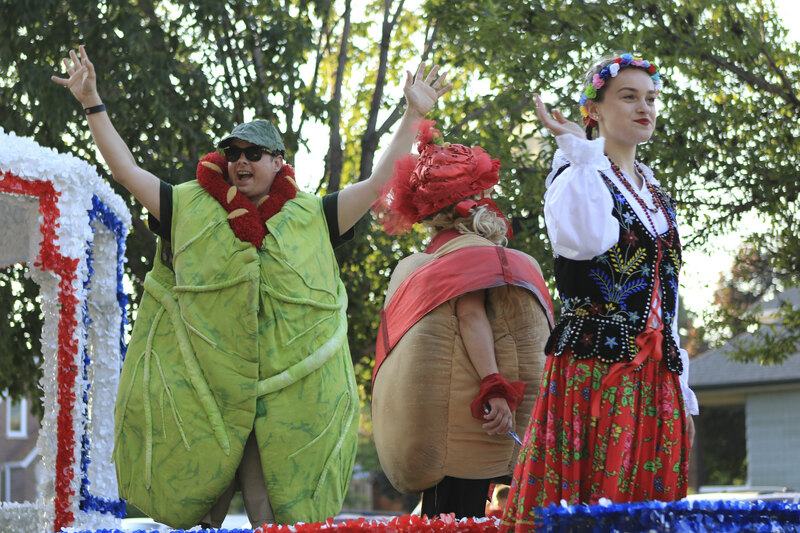 The moment you’ve all been waiting for… Pierogi Fest®! 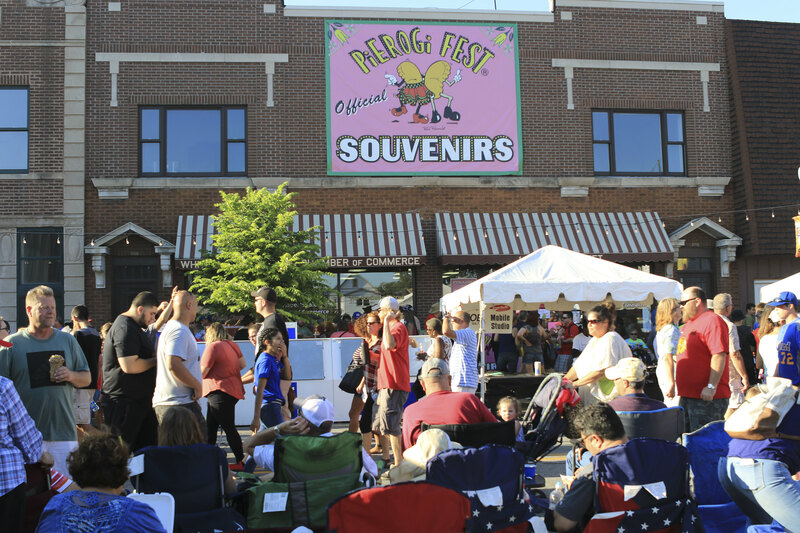 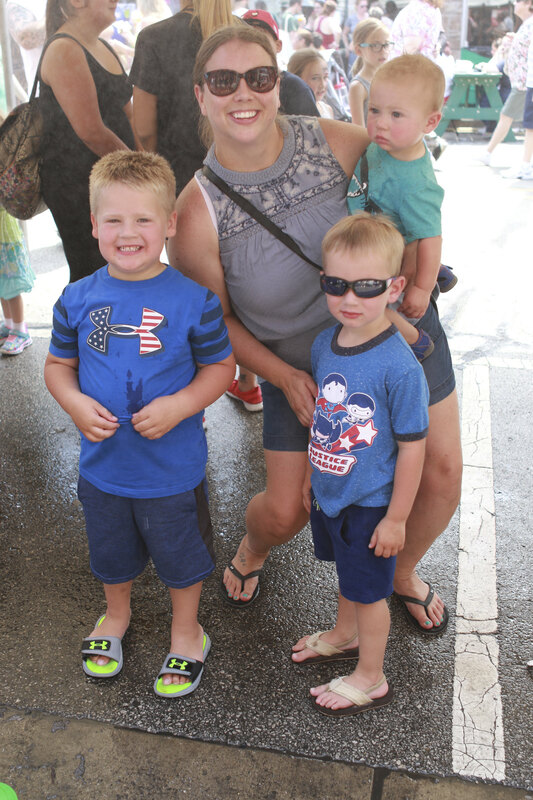 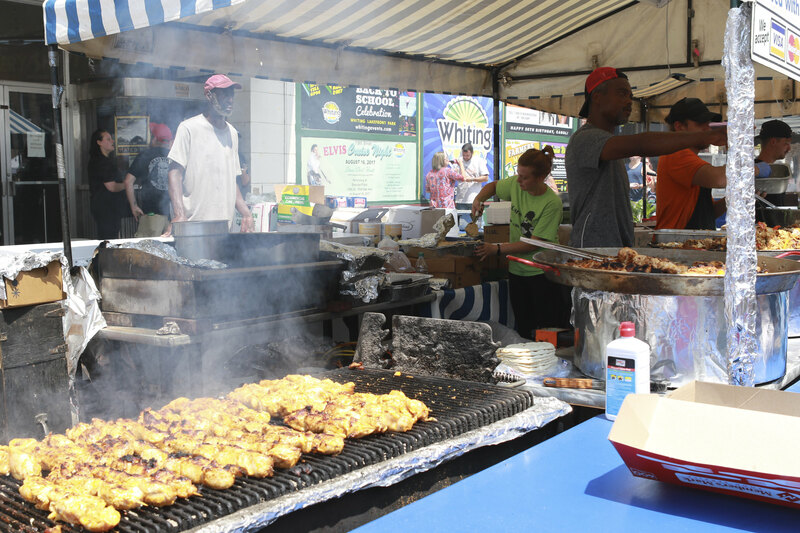 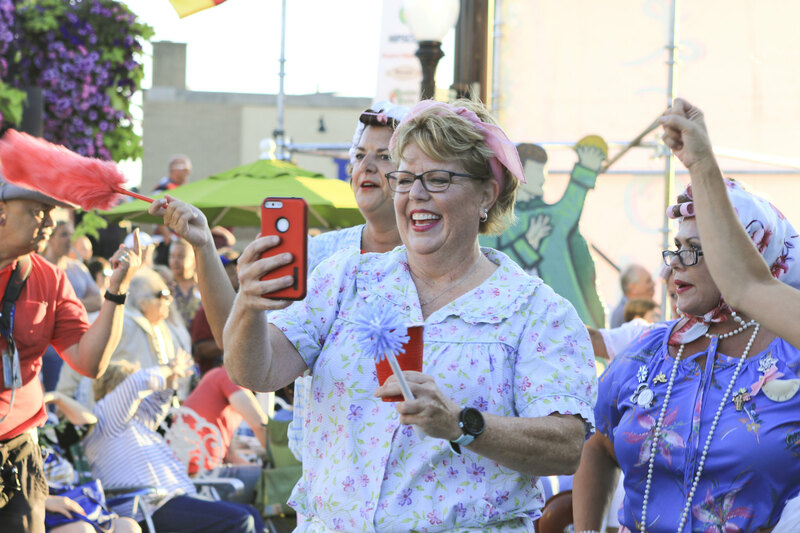 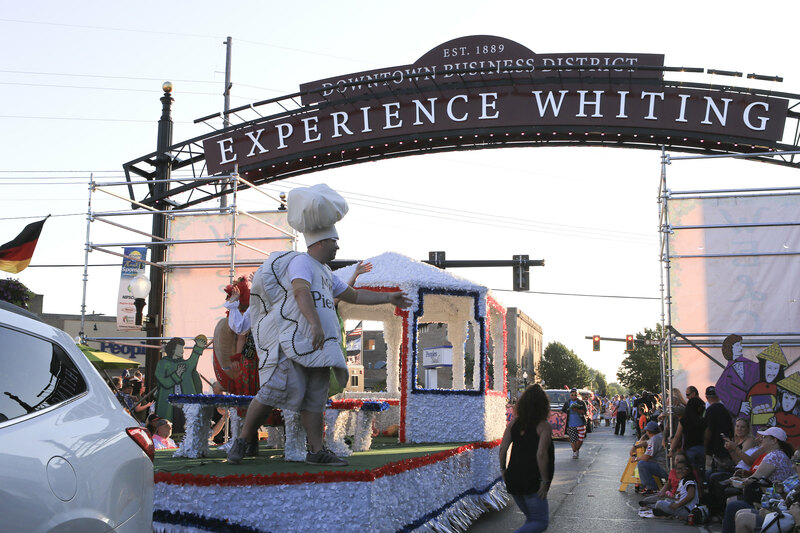 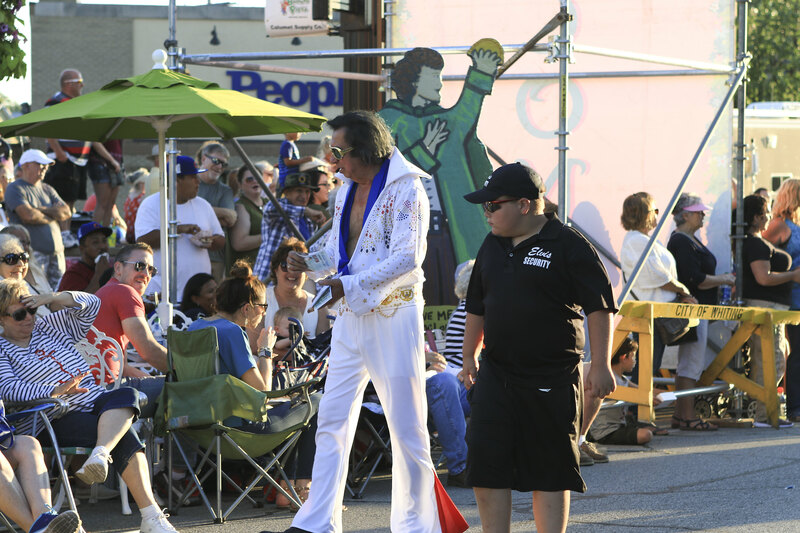 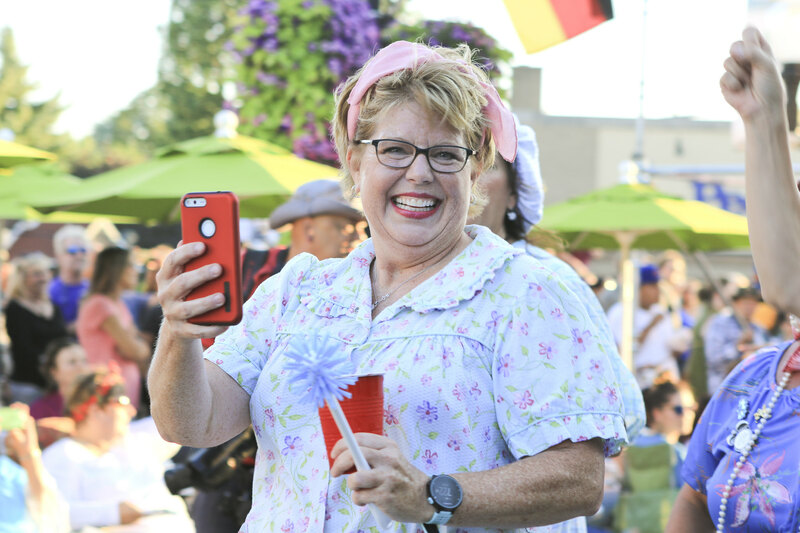 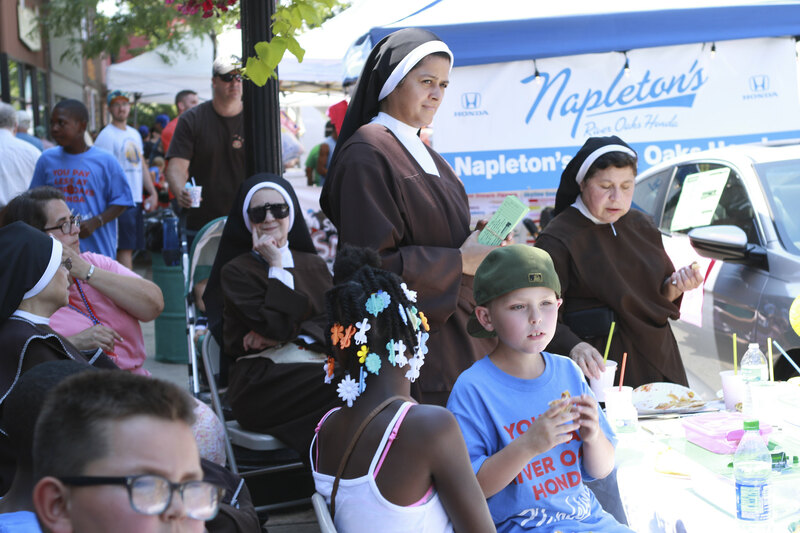 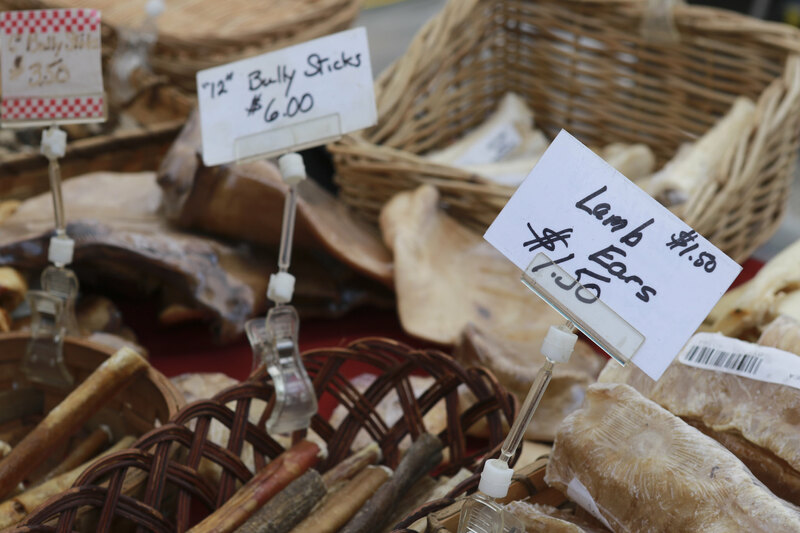 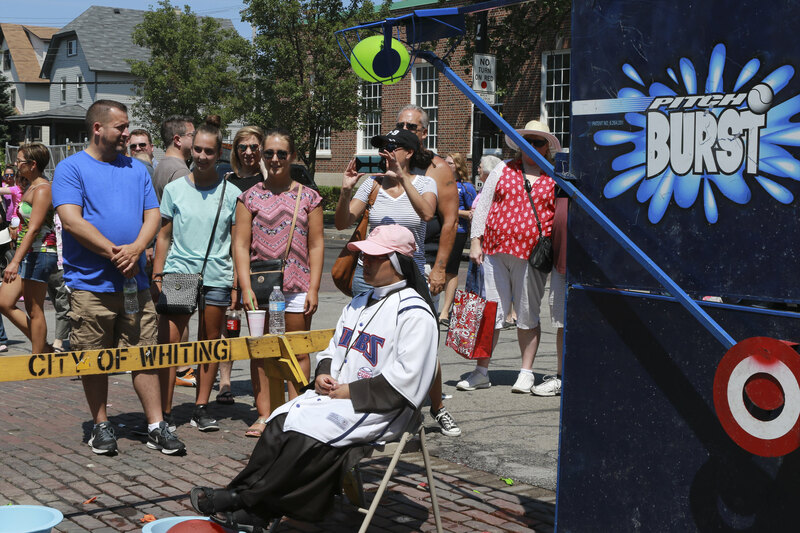 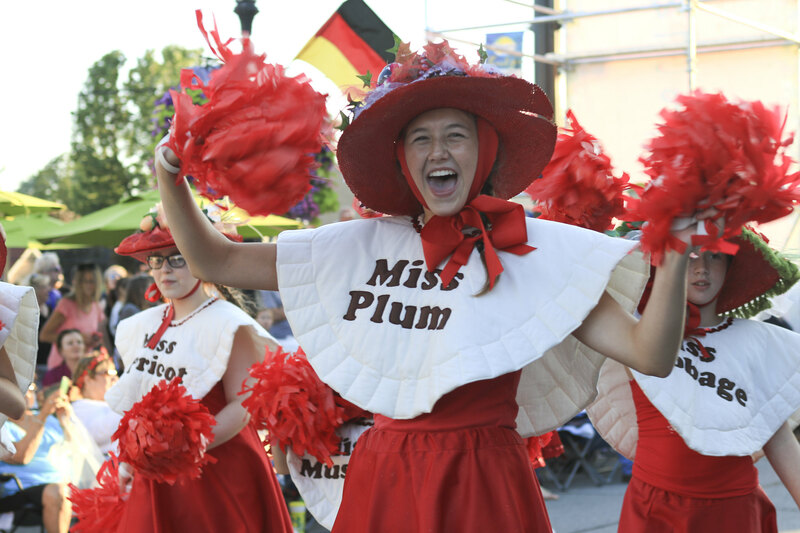 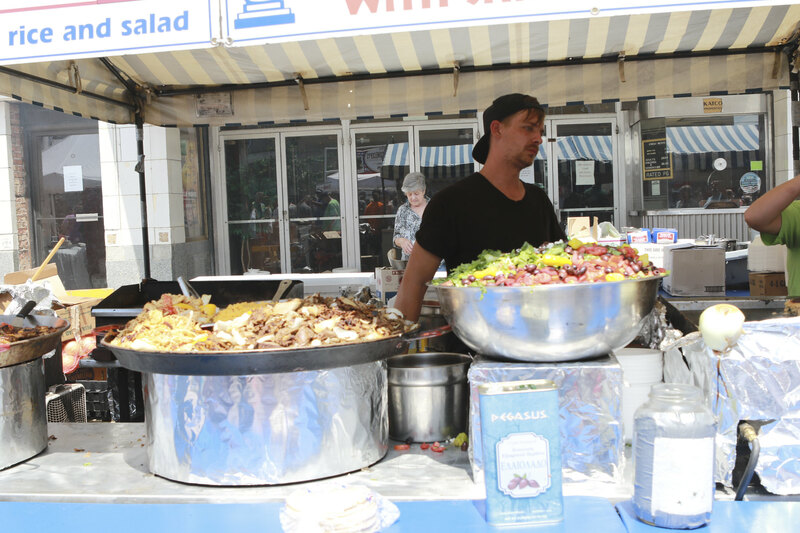 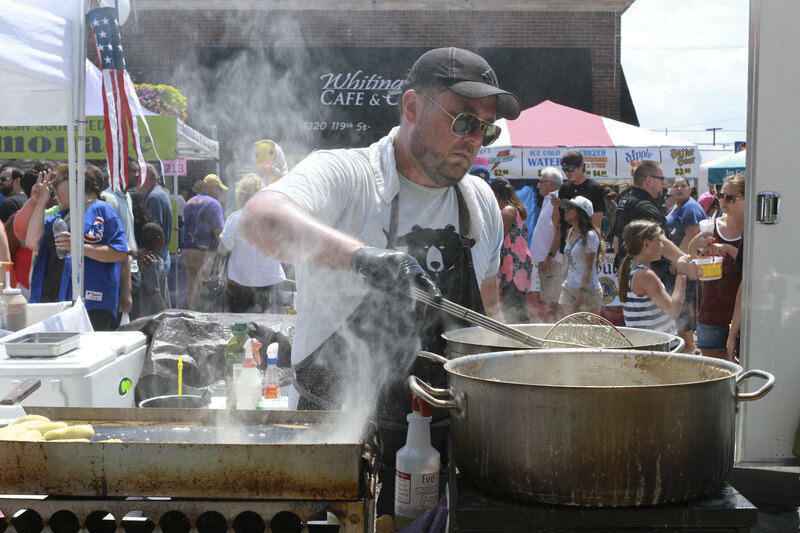 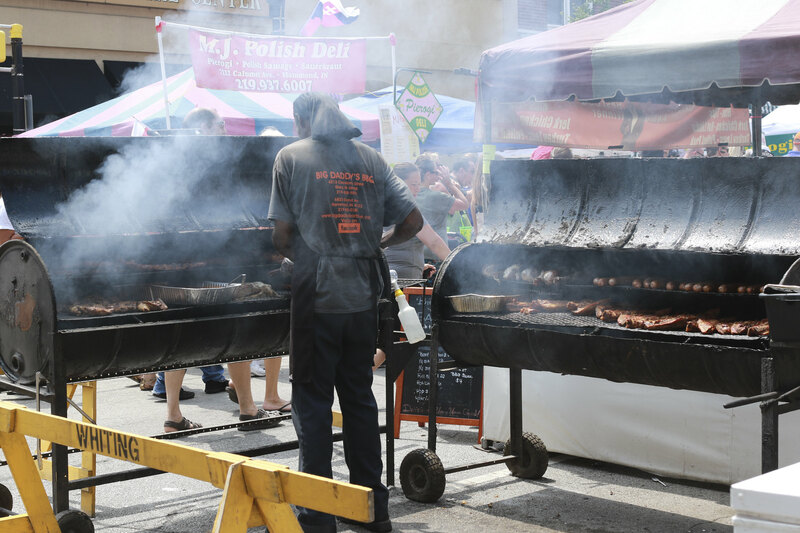 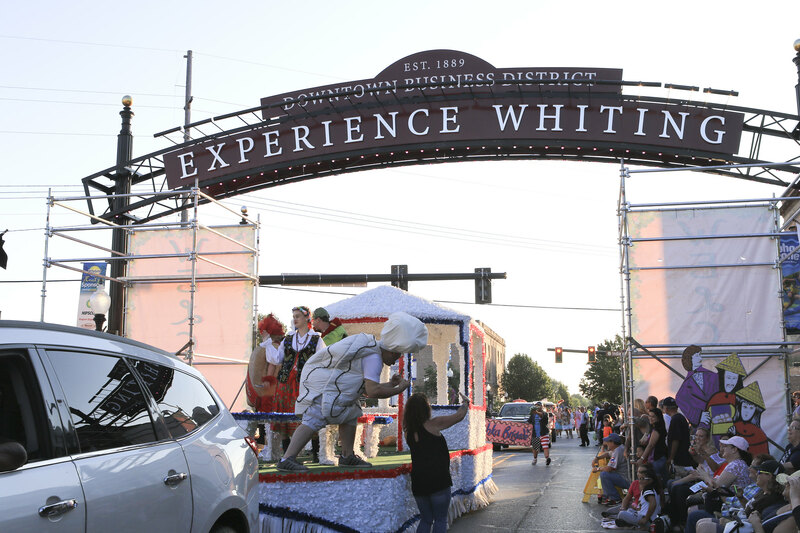 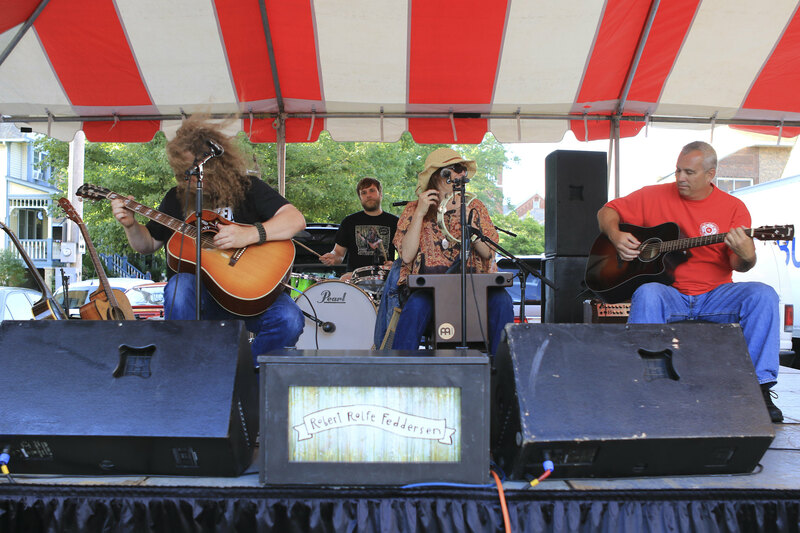 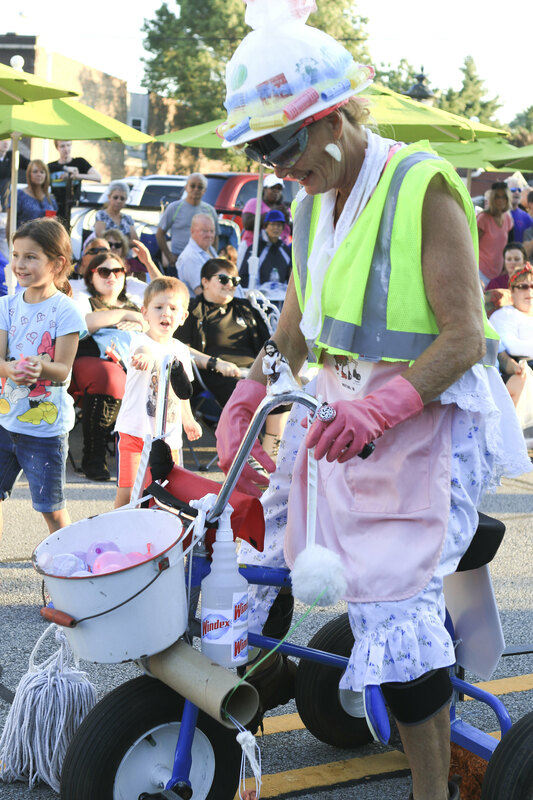 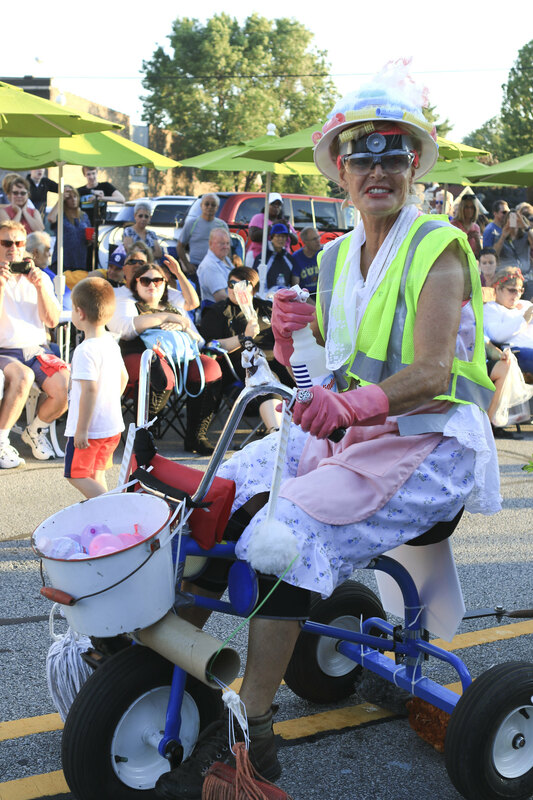 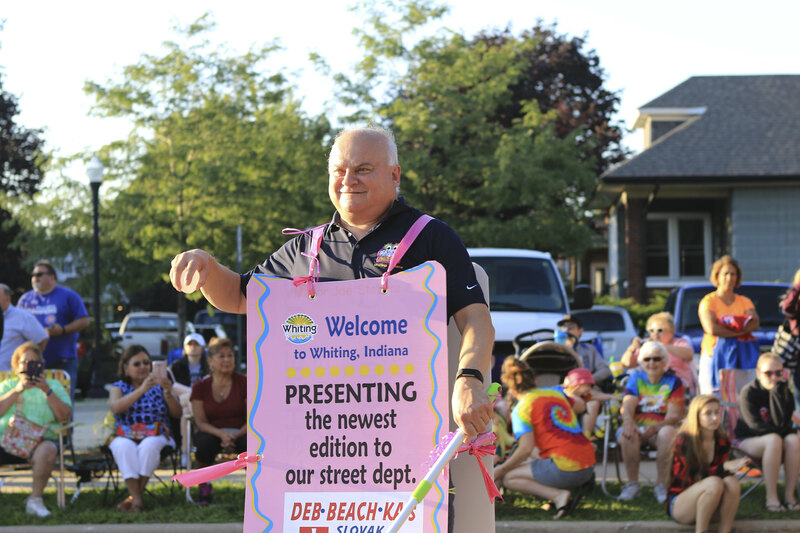 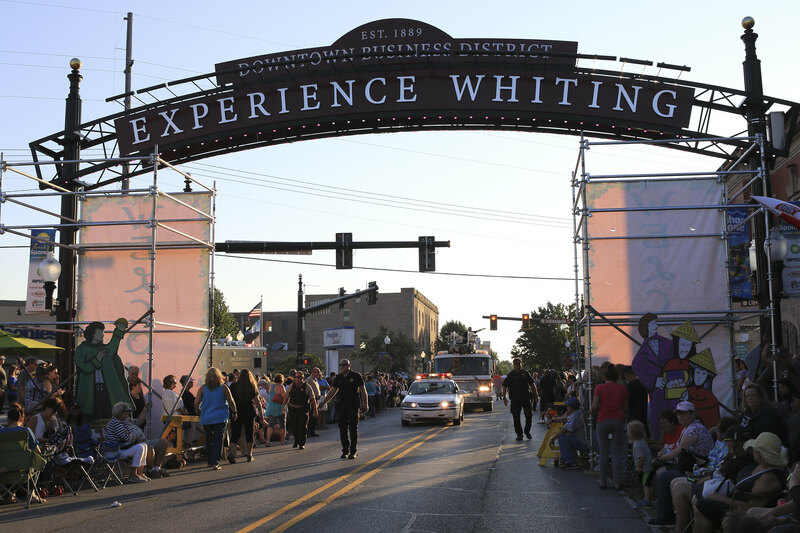 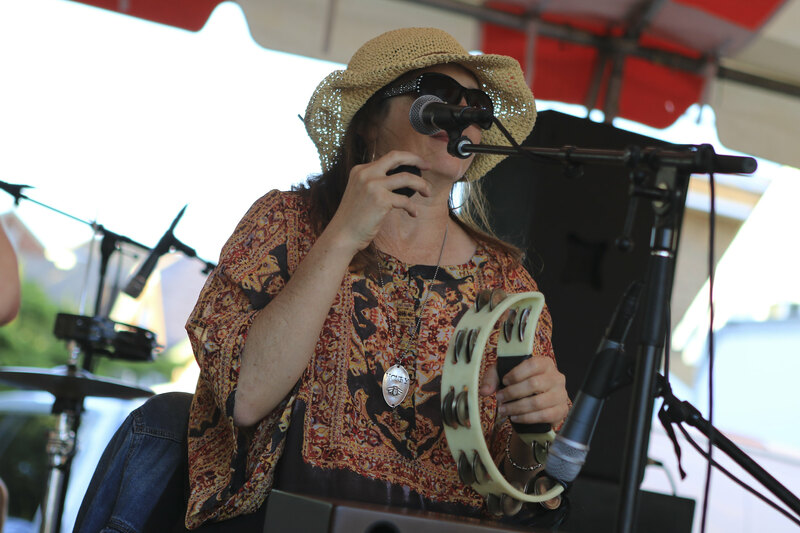 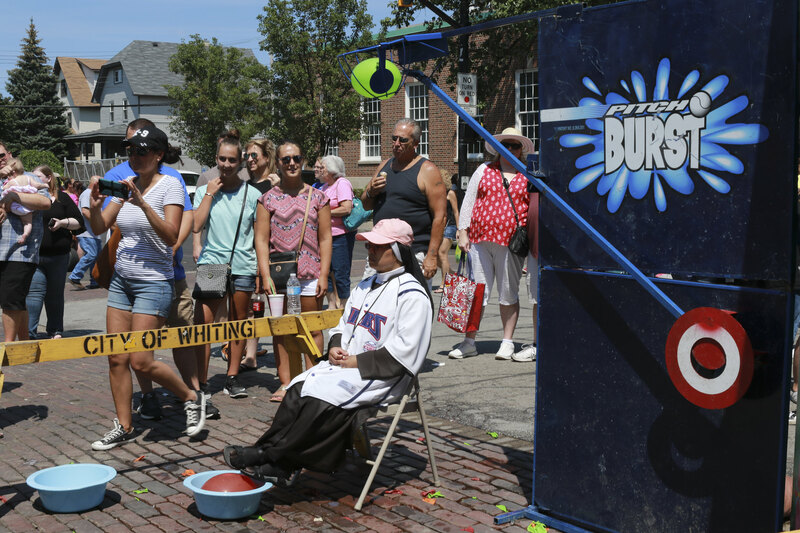 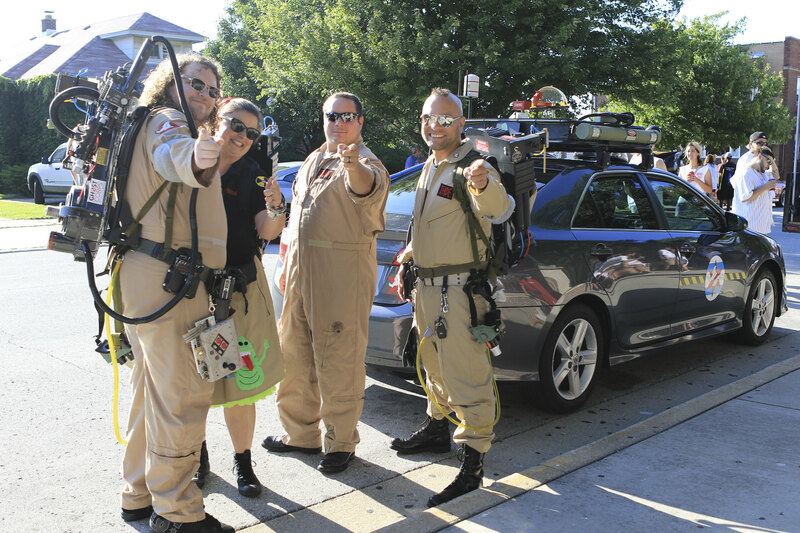 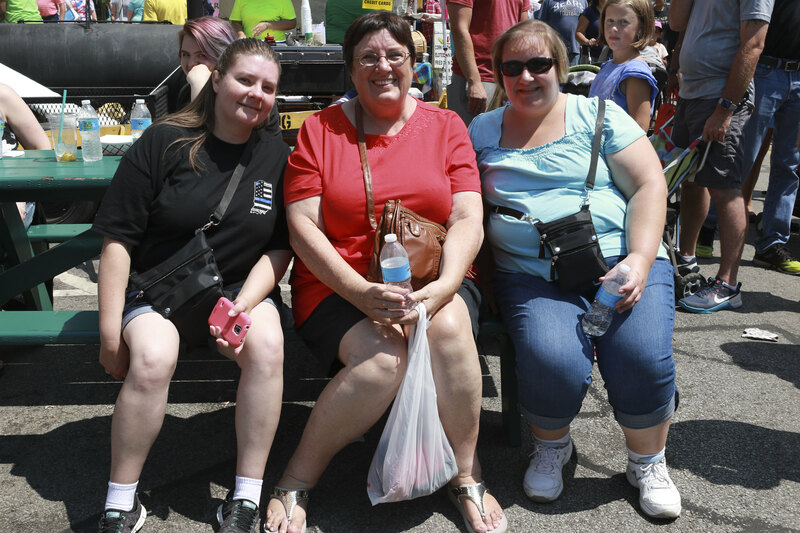 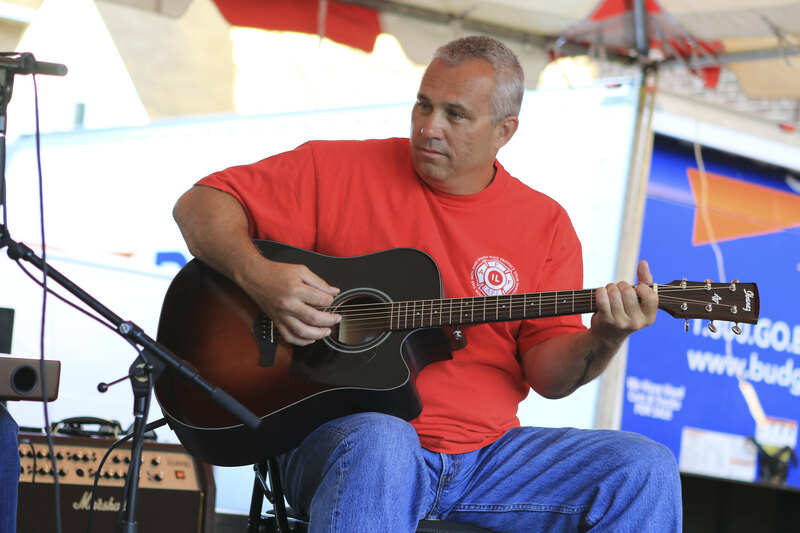 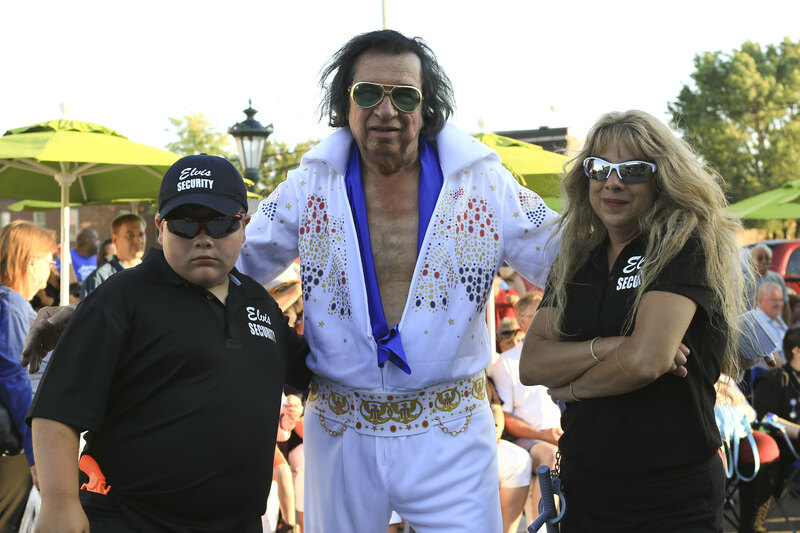 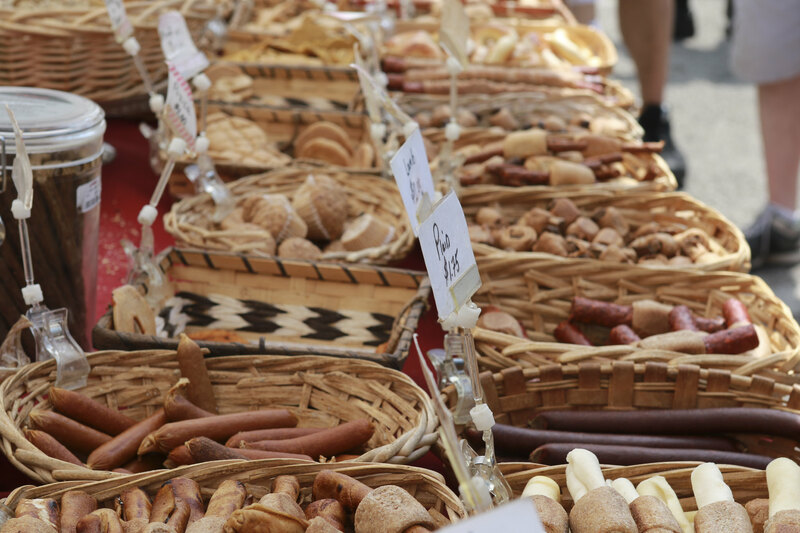 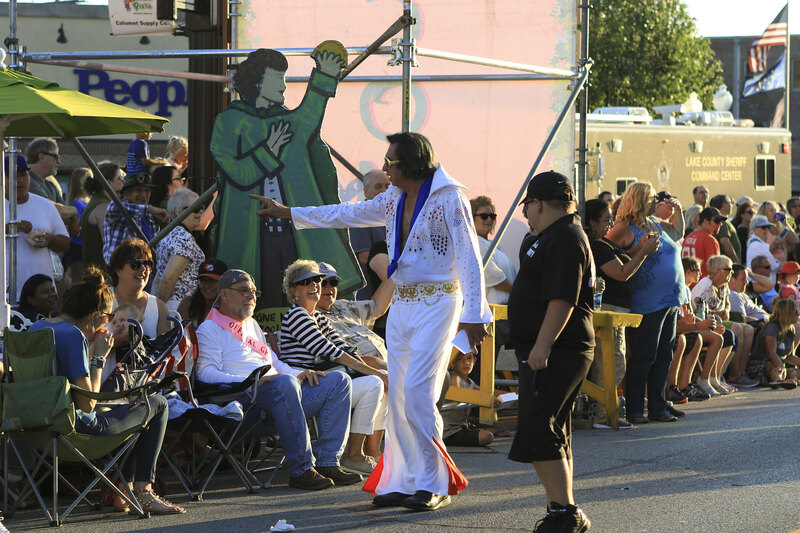 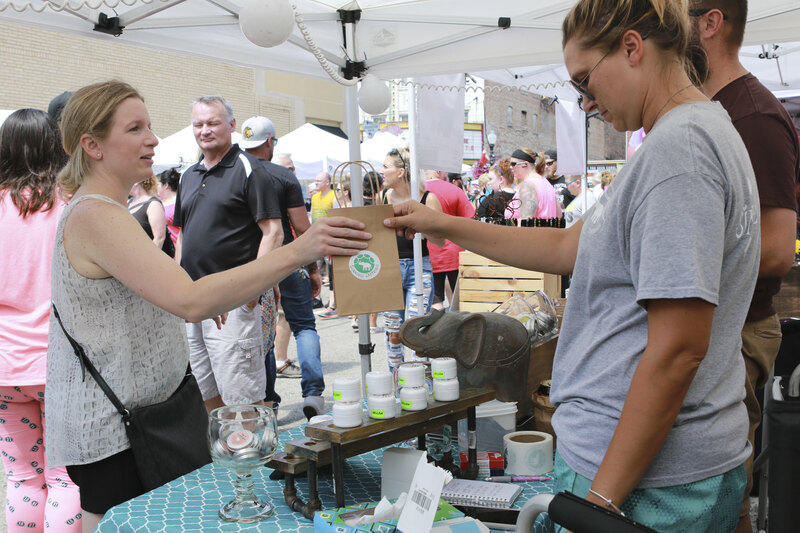 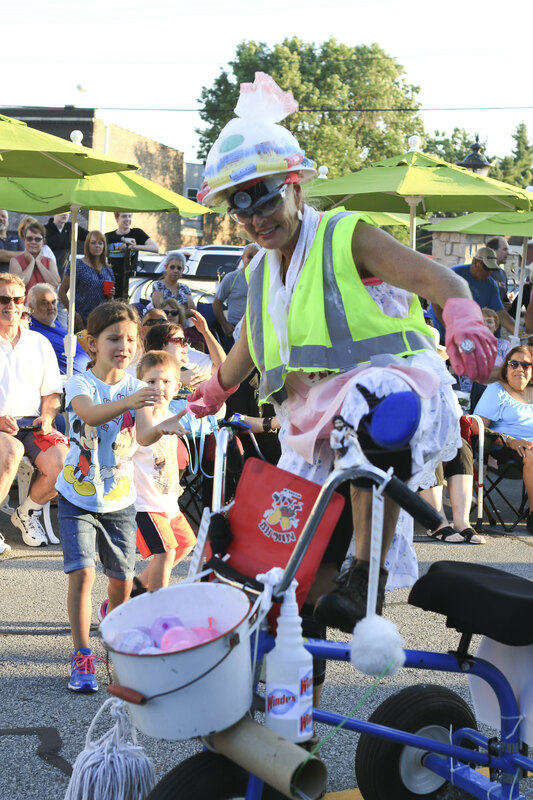 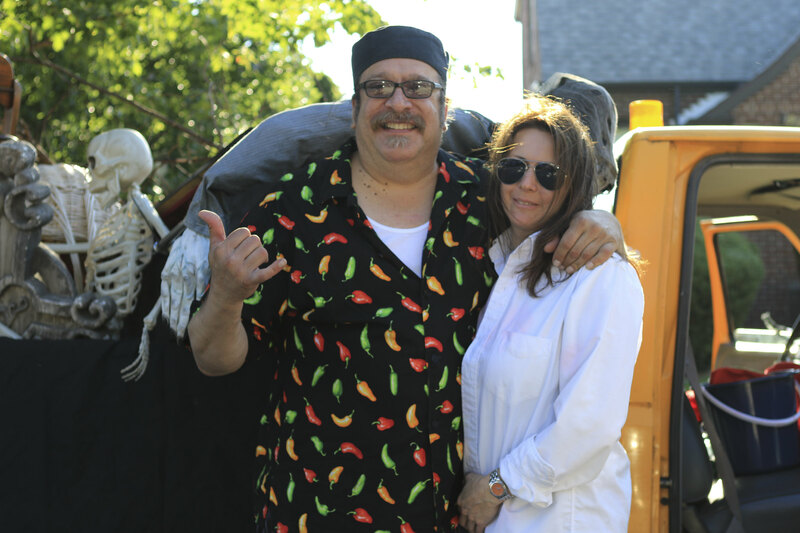 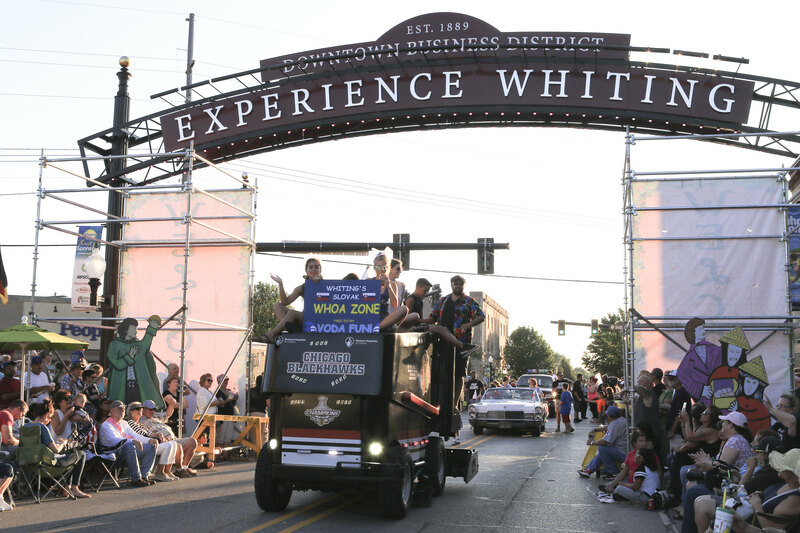 Join us Friday, July 27th, Saturday, July 28th, and Sunday July 29th to celebrate the flavors of European food, arts and crafts, activities and entertainment in Historic Downtown Whiting. 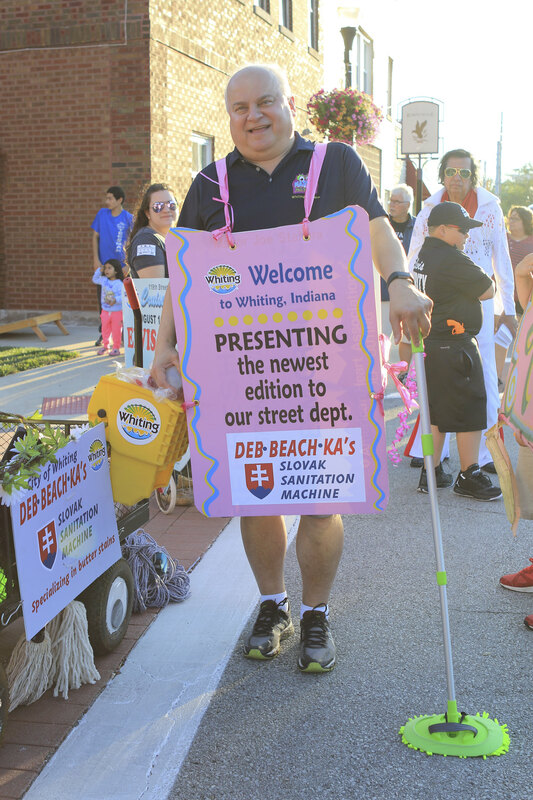 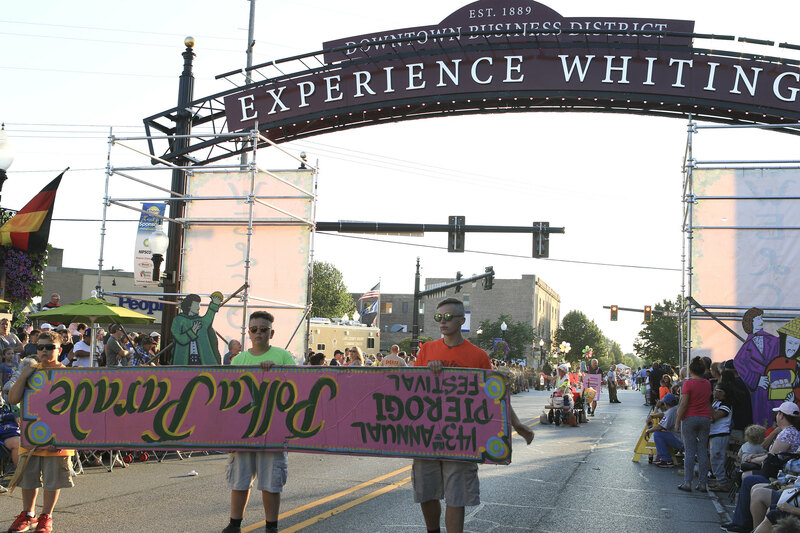 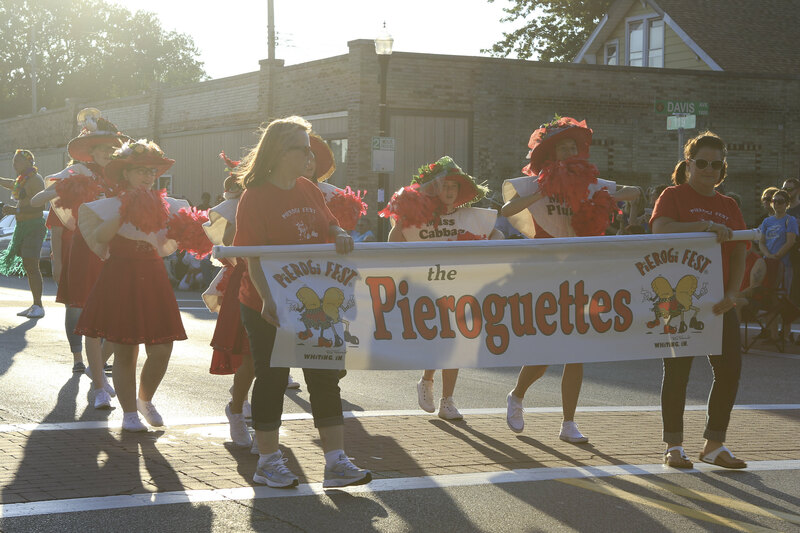 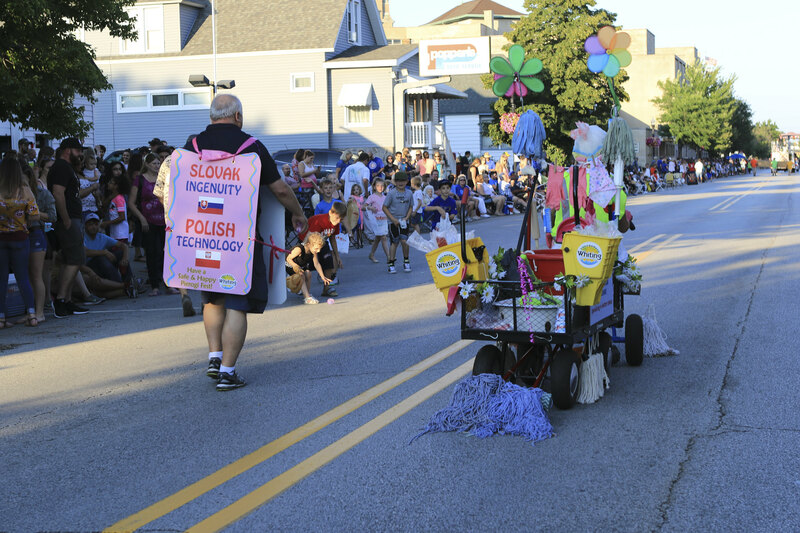 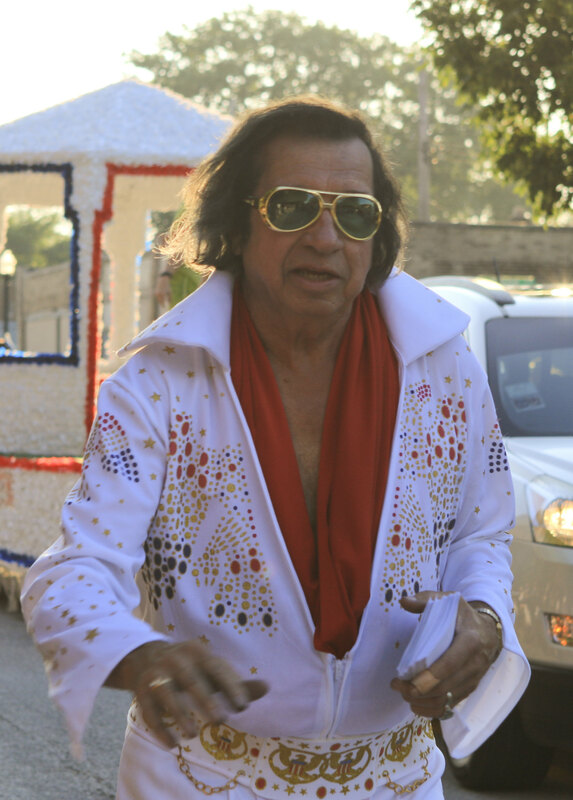 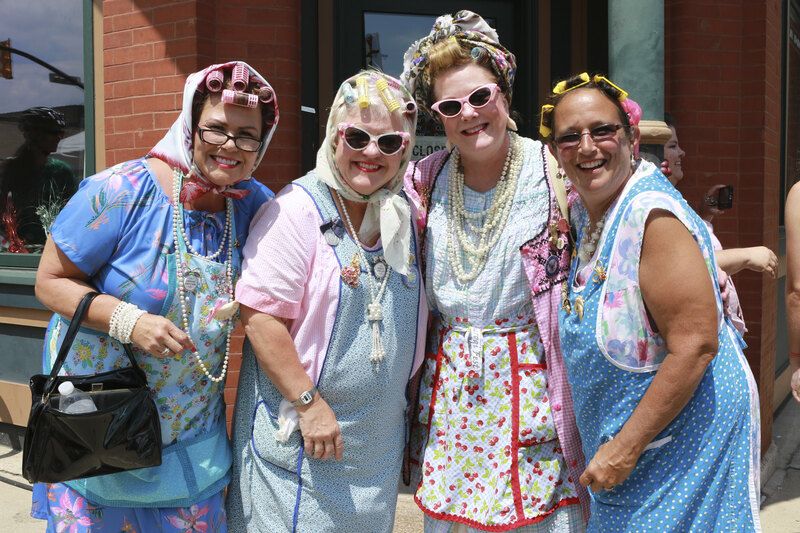 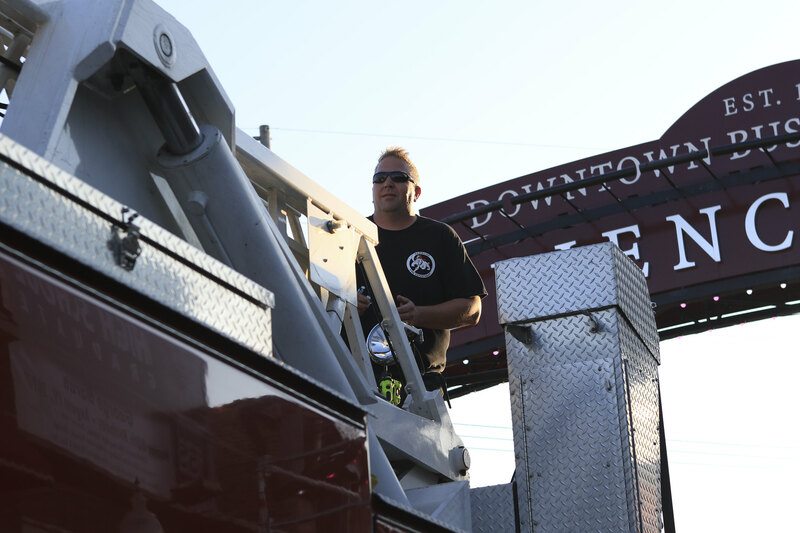 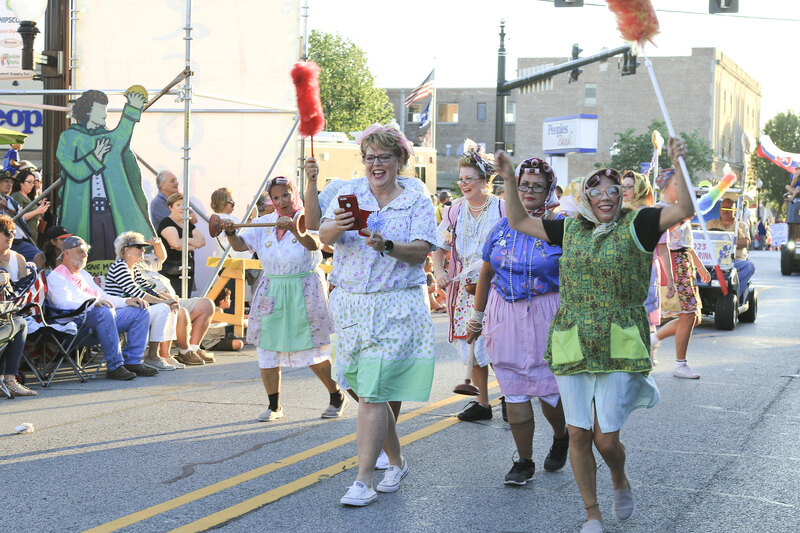 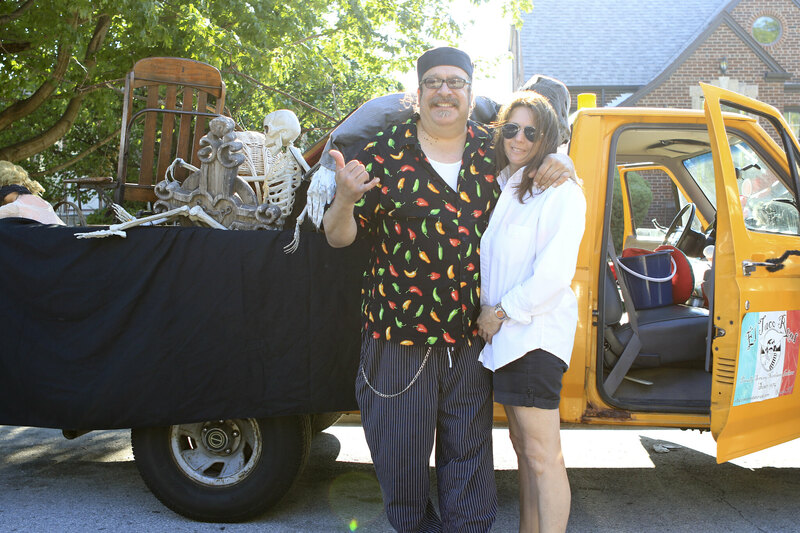 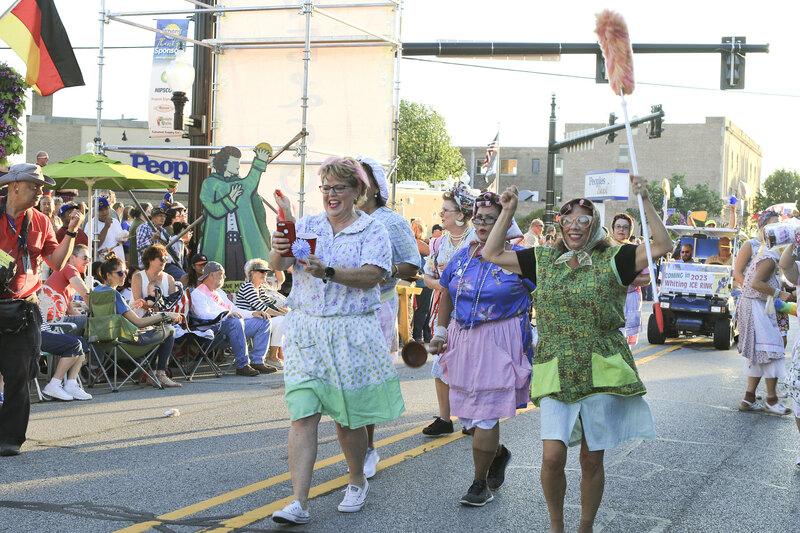 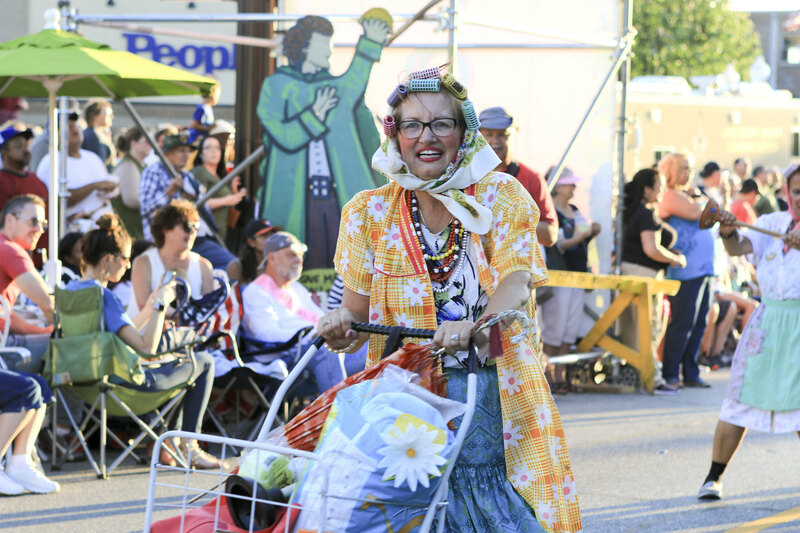 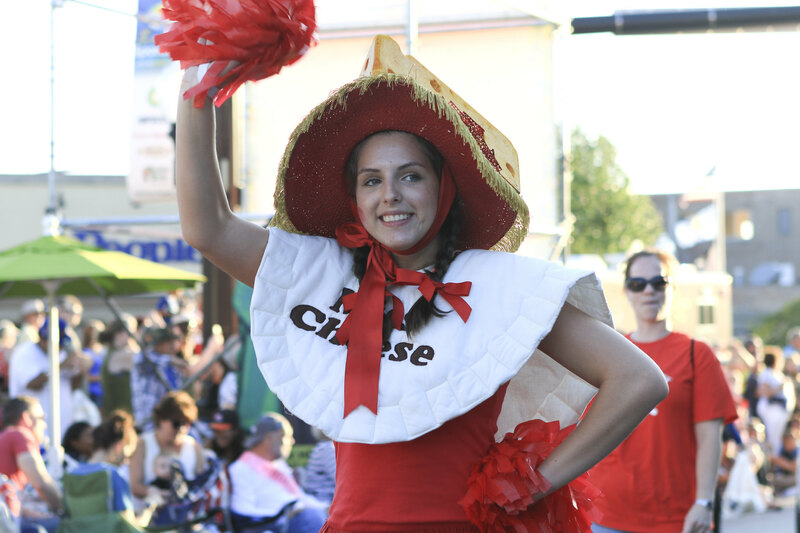 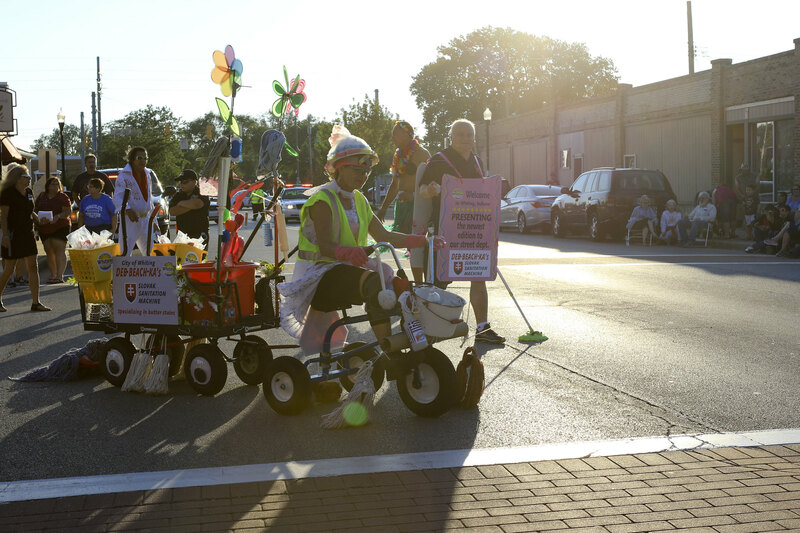 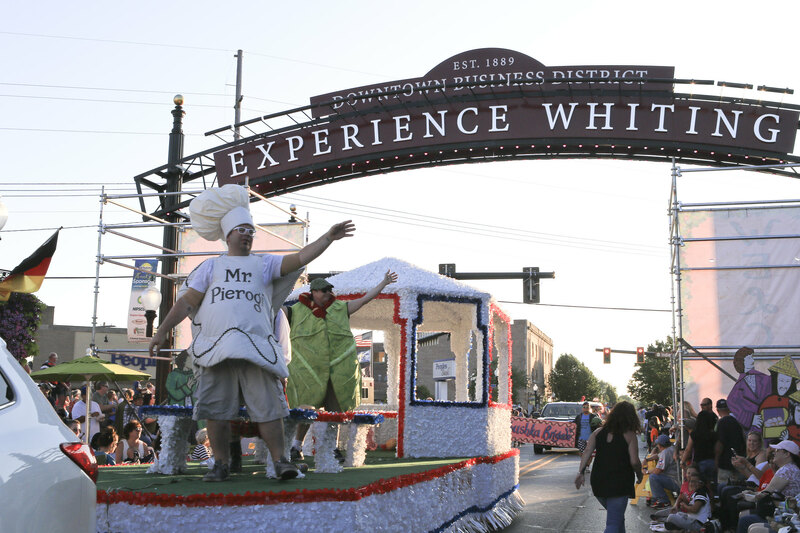 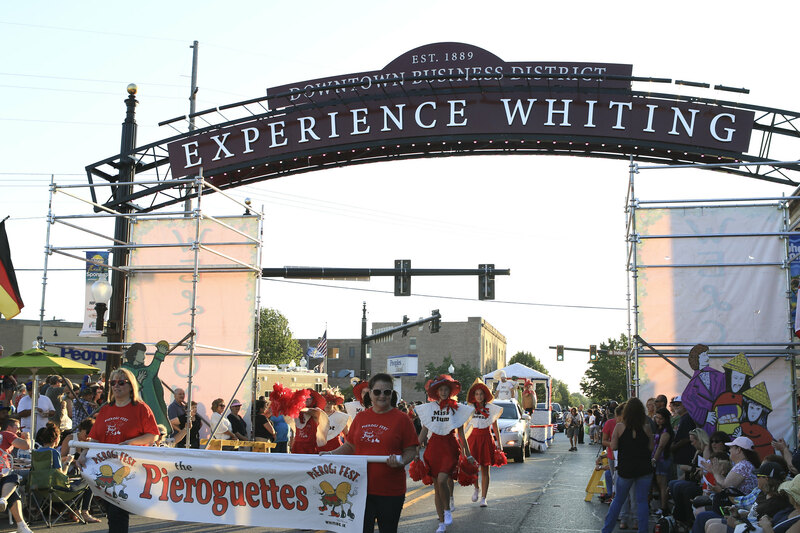 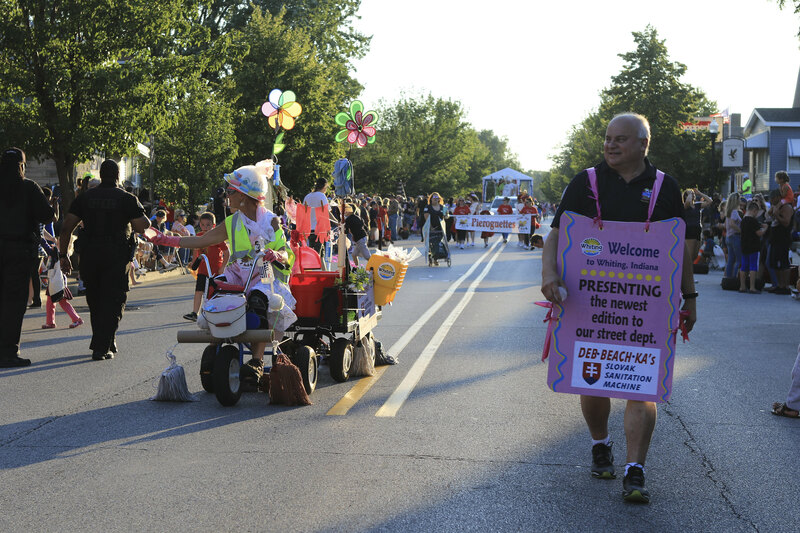 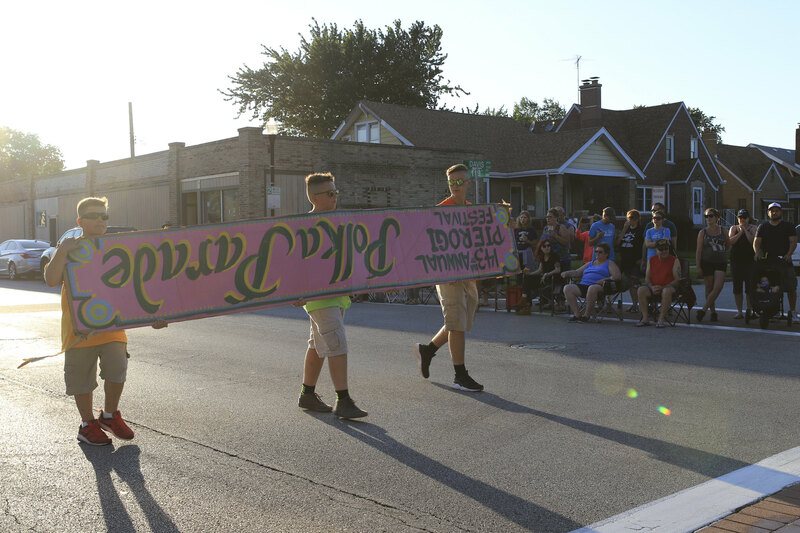 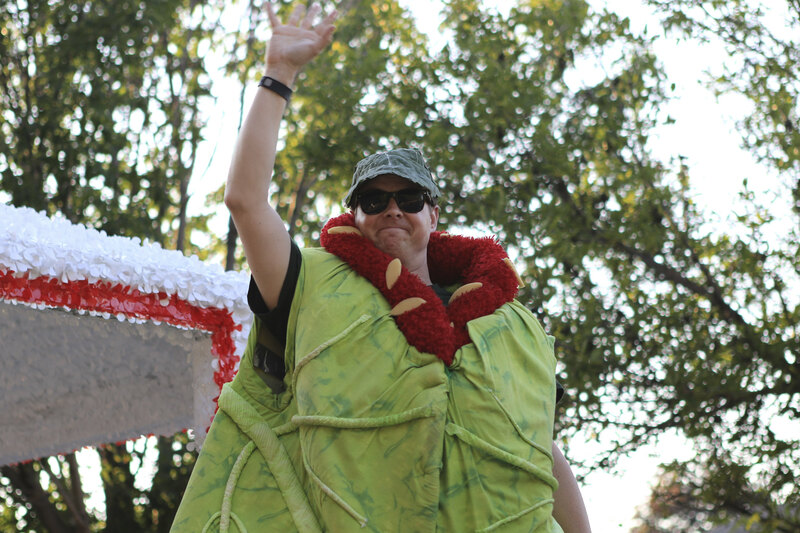 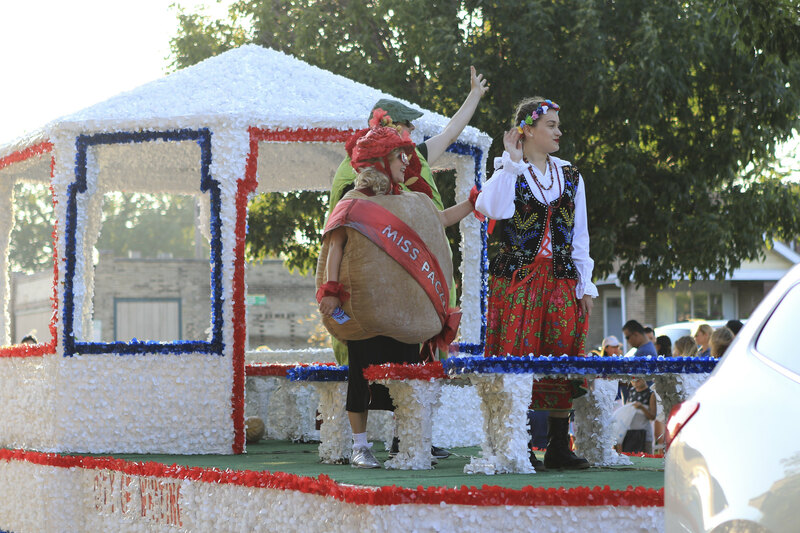 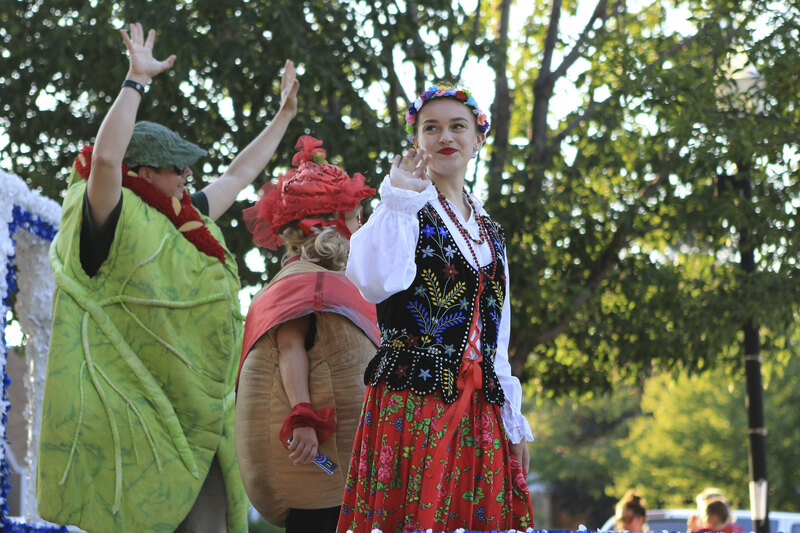 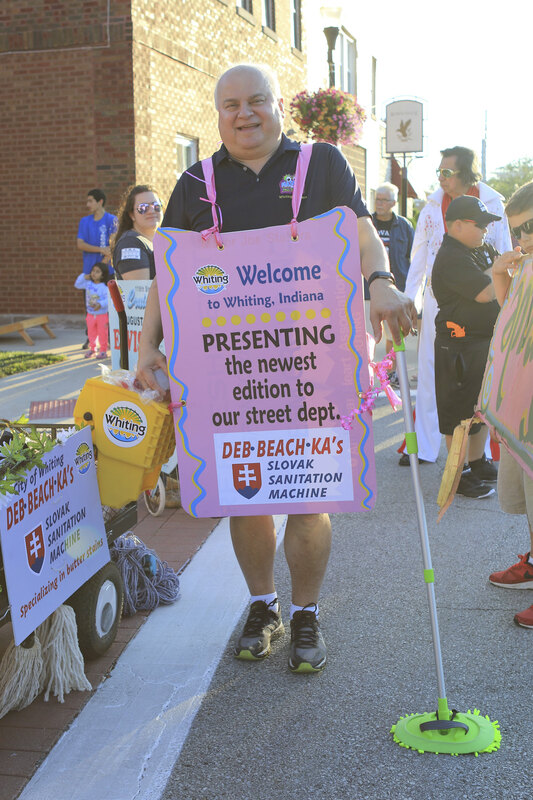 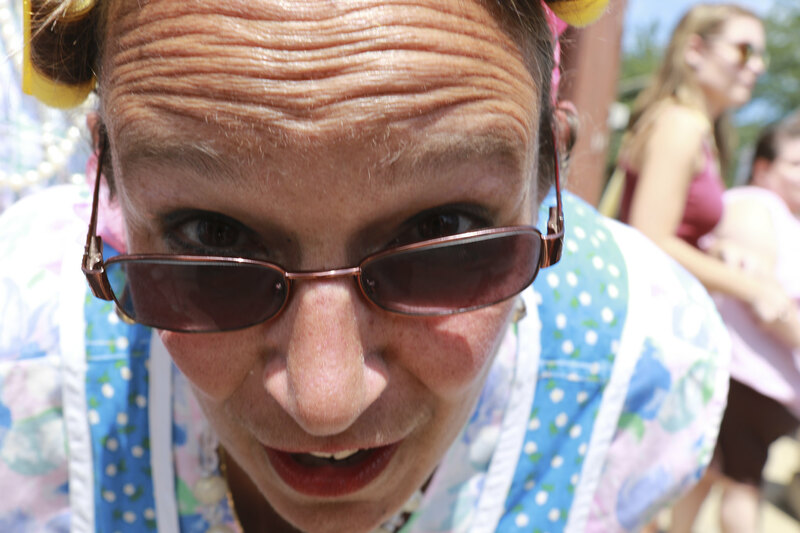 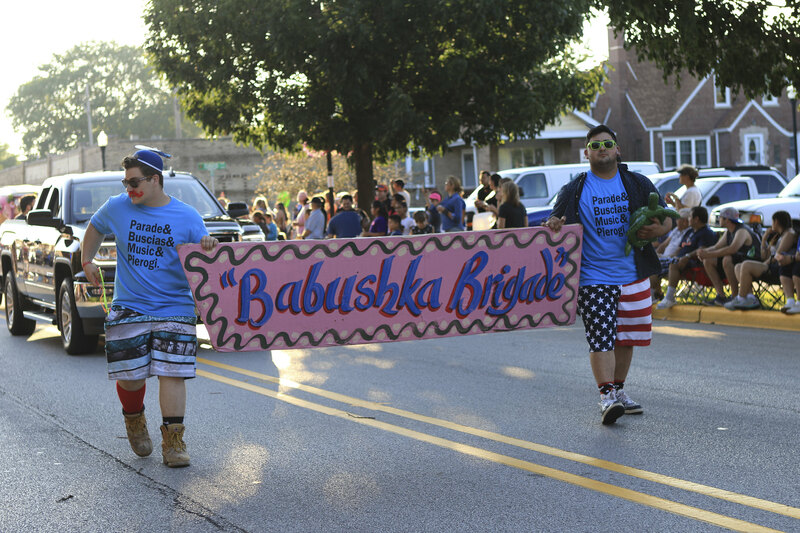 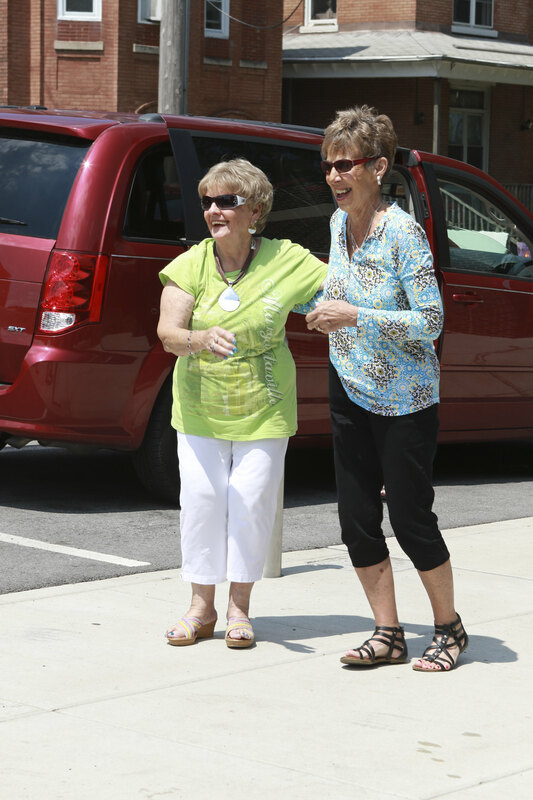 Begin this iconic weekend by attending yet another unforgettable Pierogi Fest® Parade on Friday the 28th. 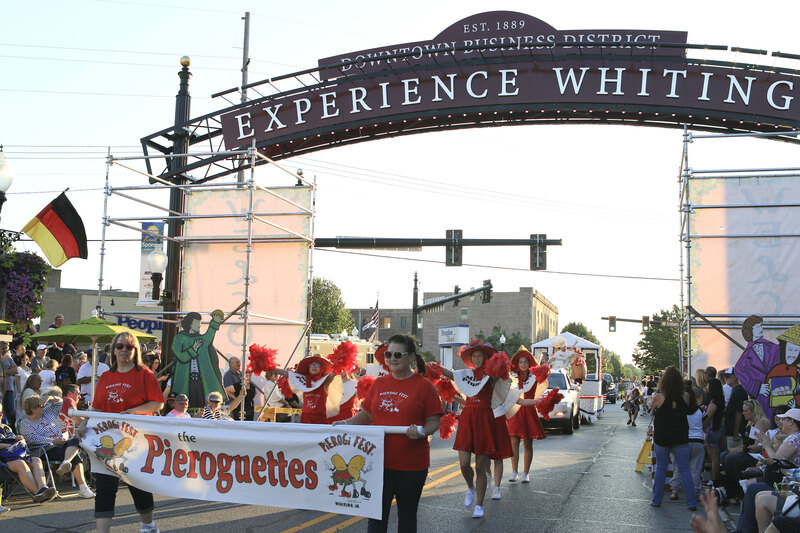 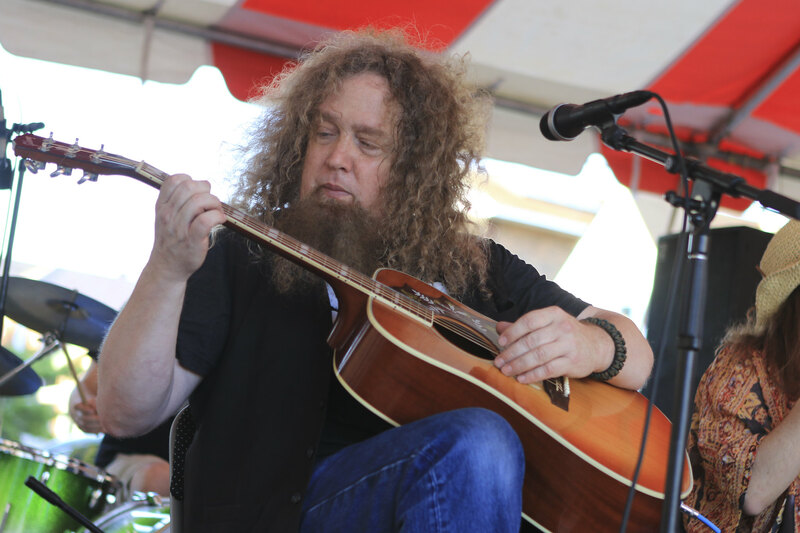 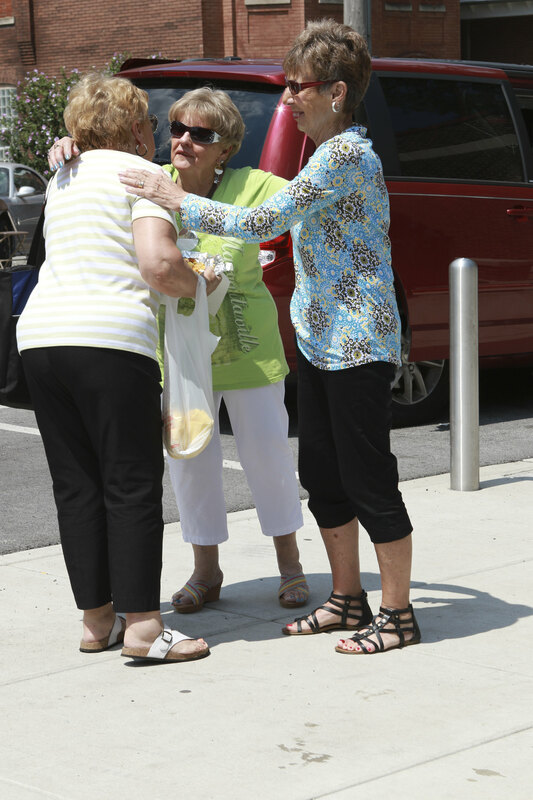 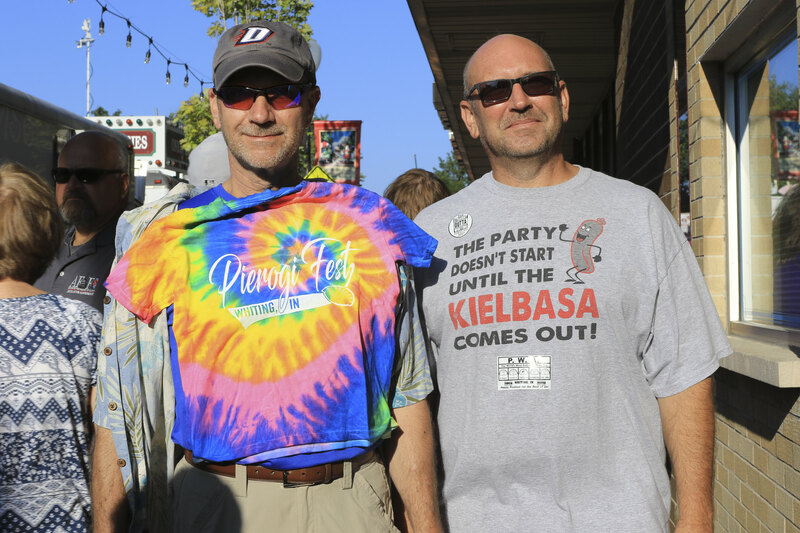 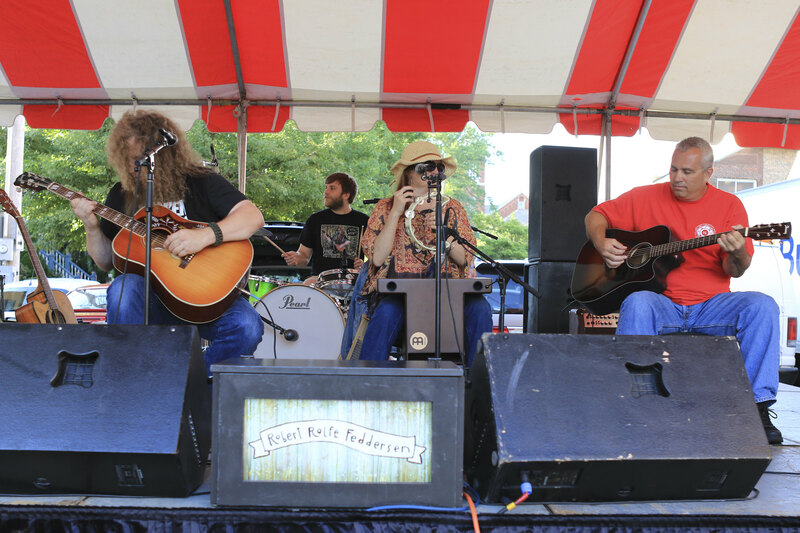 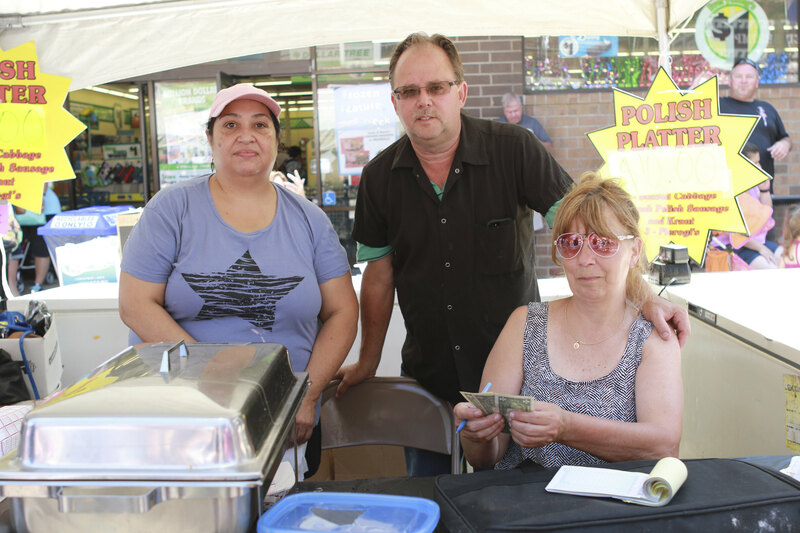 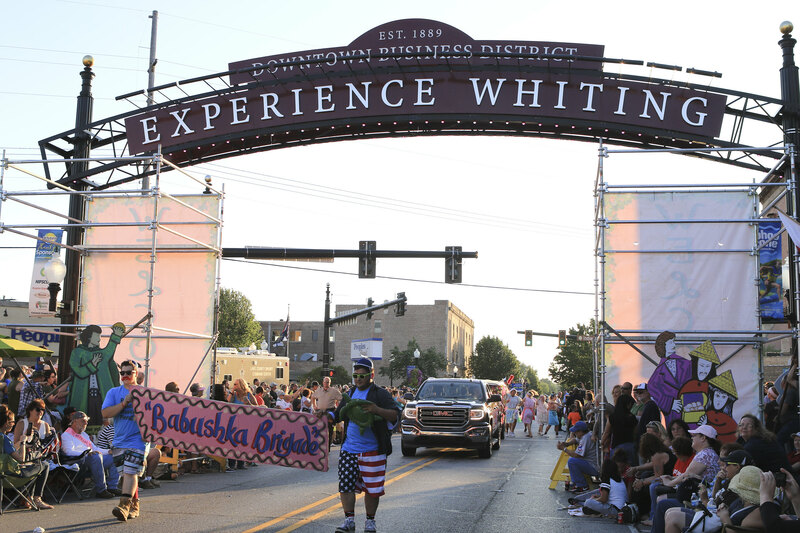 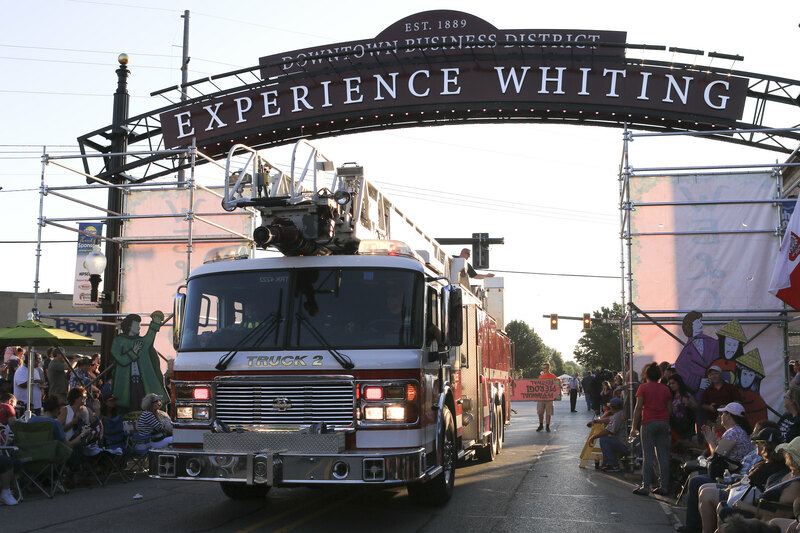 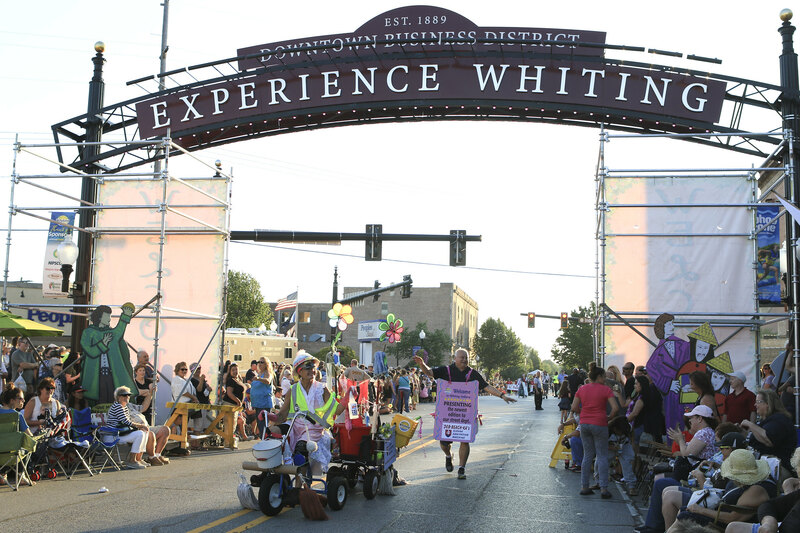 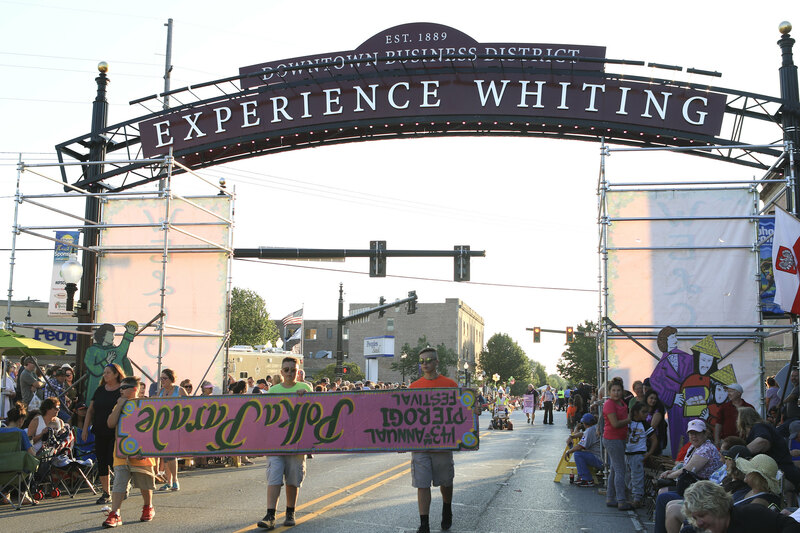 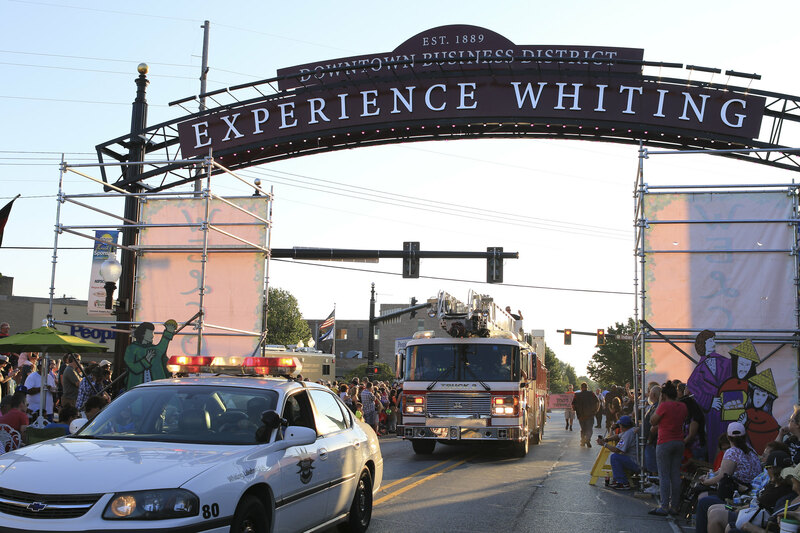 Pierogi Fest® is brought to you by the Whiting / Robertsdale Chamber of Commerce.